Portland at Syndicate: Holy Guacamole! Guacamole is one of those things that I can whip together very quickly. I started making it in college from this recipe. Once I became more confident in the kitchen I started mixing it up and deviating from the recipe with which I had grown so familiar. 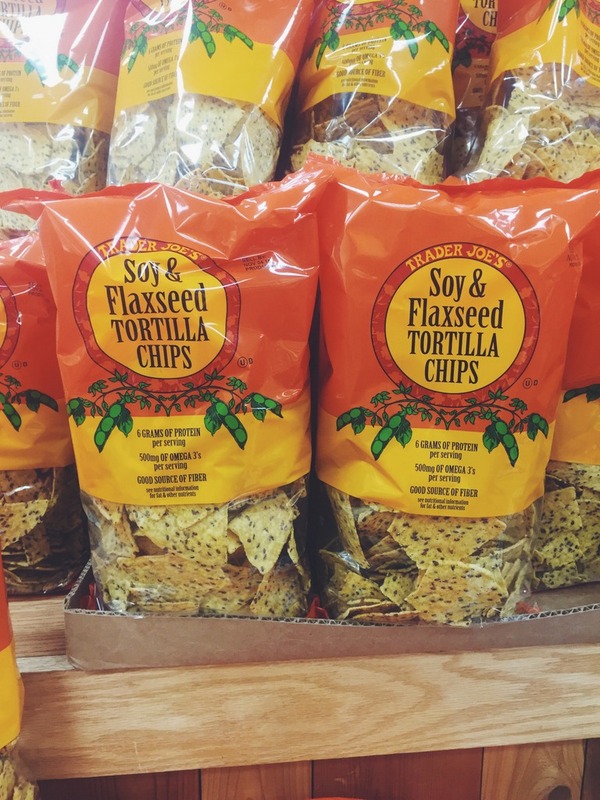 I knew that I didn't love the mushy texture of tomatoes and wanted to add even more crunch, I also knew that I preferred jalapeño to cayenne pepper in powder form. So I took these preferences and ended up with this recipe. My boyfriend affectionately calls it stinky guac, because after a couple of hours in the fridge... it does get VERY garlicy. Scoop avocado pulp into bowl and add lime juice. Add radish, garlic, jalapeño and red onion to bowl. 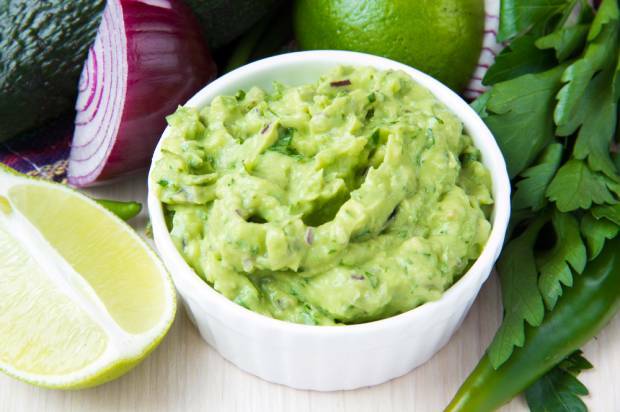 Use a potato masher to mix ingredients and smooth out the guac. Add salt, pepper, and cilantro to taste and mix in with spoon as you add it little by little. Let sit at room temperature or in fridge for up to 1 hour before serving. 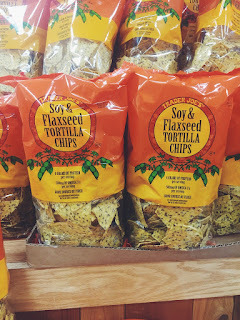 I love these chips from Trader Joe's. They're hardy enough to get a ton of guac on and super delicious! I love it with chilli flakes and cilantro - makes for an awesome kick! Adding the cilantro I always do and I have started adding red pepper flakes for the kick. Looks delicious! I don't add radishes to mine, but they would probably be a good addition. Pinning. I've never thought to add radishes - this looks great!